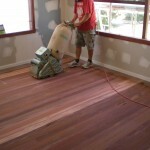 Welcome to P&T Floor Sanding & Polishing Brisbane! Get your floor sanded and polished with amazing results! Call us today on 0435-074-857. You’ll be happy you did! We have been in the industry for close to 20 years and believe the best form of advertising is referrals. We have completed jobs for up to five family members as a direct result of the first family member’s satisfaction with the quality of my work. You will also see some great reviews from our clients here on this website. 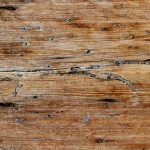 We do all types of coatings and staining including eco-friendly water-based coatings. We are confident that we will be able to achieve the particular aesthetic that you request and can also provide you with valuable advice. We run the latest machines that are very dust friendly and we will treat your house as if it were our own. You will find us to be professional, courteous and informative in answering any of your queries. Please refer to any of our informative articles on this website as well. Feel free to contact us on 0435-074-857 to arrange a free quote. You’ll experience prompt, friendly service and advice. Our knowledge and practical expertise with floor sanding and polishing is reliable, and We’re eager to work with you on your floor sanding and polishing project! 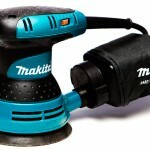 Fresh from Floor Sanding Resources! 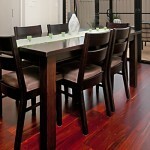 "Peter did such an amazing jobs bringing out the colours in our floorboards, which were covered by decade-old carpets. We are absolutely stunned by the results. Peter was quick to respond to any queries, and was very professional. 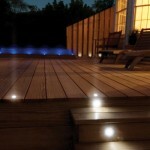 We will definitely recommend P&T Flooring to anyone." Hilary C.
"We found Peter great to deal with, from quote to completion. 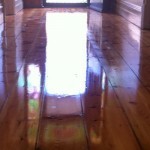 He did a great job on our floors which are over 100 years old! Would recommend him to our friends." 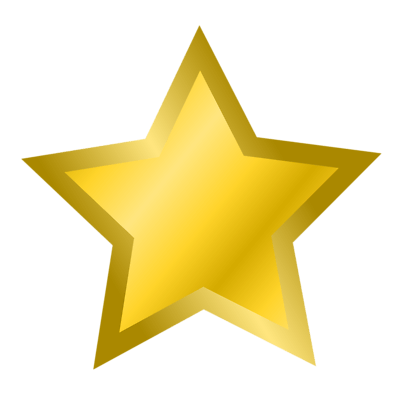 Elizabeth L.
"What amazing, beautiful work you did on our floors! So super happy with the result. :-) Thank you again!" Bianca B. "Peter did a really good job and was very nice guy to do business with. Would definitely use him again." Luke R.